Reliable Fire offers First Aid, CPR and AED training modules. Employers are required to make sure that their employees are able to work in a safe environment. Unfortunately, accidents happen. According to the United States Department of Labor, “Employers are required to provide medical and first aid personnel and supplies commensurate with the hazards of the workplace.” However, each workplace presents its own unique setting. Reliable Fire & Security has a variety of first aid products to help keep your employees safe. 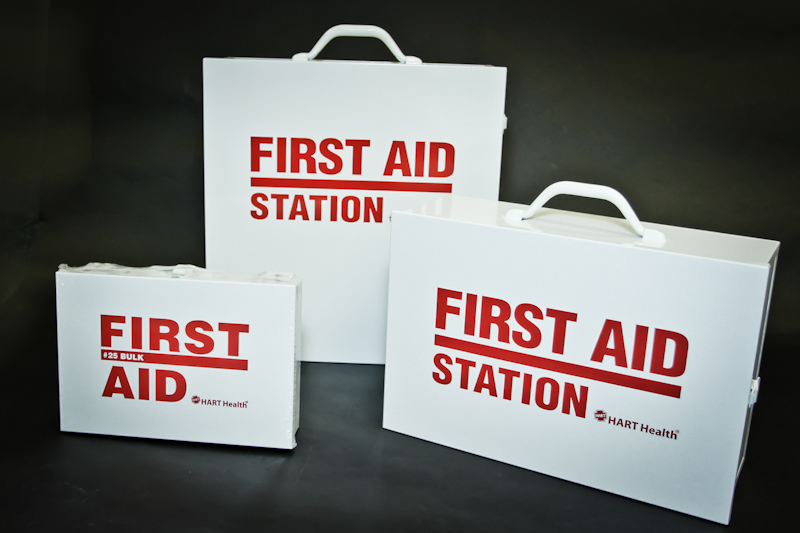 Let the professionals at Reliable Fire & Security work with you to create a solution for your first aid needs today!